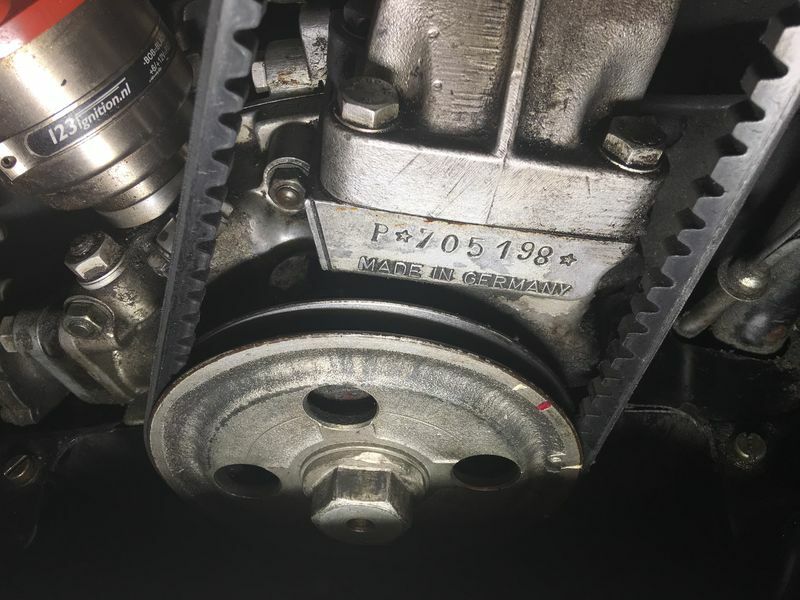 Need help locating Porsche 356 engine number 609297, it was switched out long ago but belonged to my best friends early 1963 356B coupe, he’s retired coast guard btw. NFS in the 356 Registry database. 'Checked the #'s on the ones he's got --801951 and 712654. 'Sorry. Good luck. I have #602037 in a long block, and case #602106 all 3 matching pieces. Also have just the 3rd piece (timing cover) of 608706. I have about 15 616 engines/cases if anyone else is looking.